Let's chat. 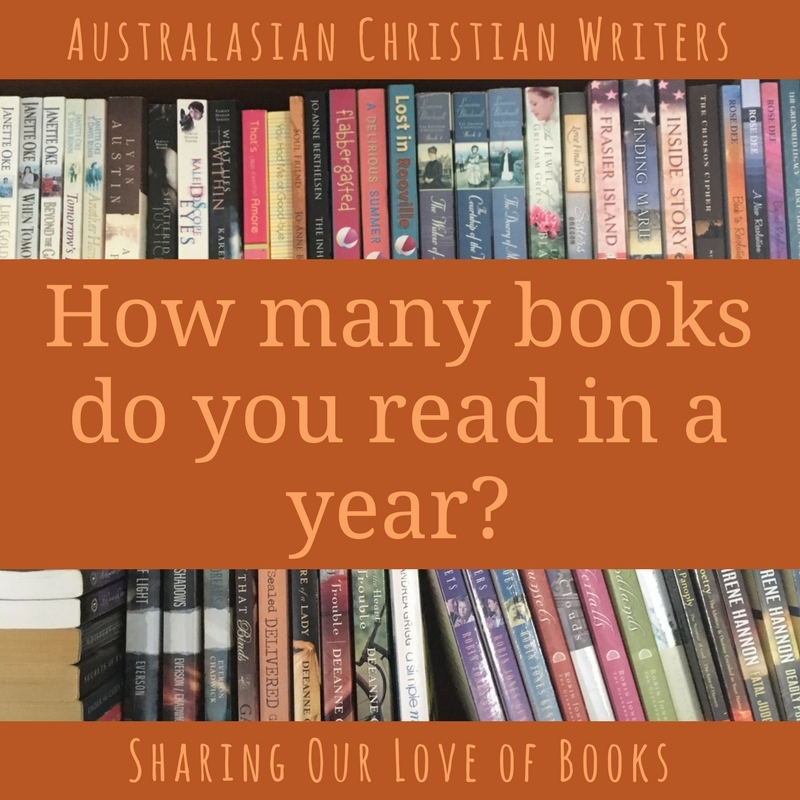 How many books do you read in a year? Do you keep count? 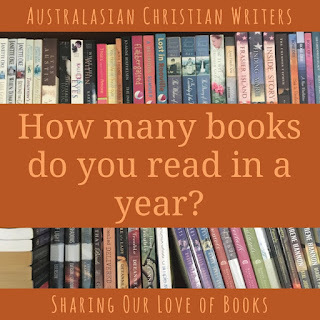 I'll be honest - I'd prefer to answer this question without revealing how many books I add to my to-be-read list each year that remain unread. Too many? That's what my husband would say. I'd say not enough, if you look at my to-read tower (yes, it's gone waaay beyond being a mere pile). I discovered Goodreads in 2010, and have participated in the Reading Challenge each year from 2011. My annual “target” has varied between 150 and 200 books a year, and I’ve “won” every year. I'm on target to read 150 books this year, although that has been helped by four Valentine's Day novellas over the last week! I use to read around 3 a week so up to 150ish but then all the health issues happened and now I set a goal of around 25 a year. I am at two this year and both are shorter books. I have times I can read better than others but currently still on a not able to read period. Between 60 and 70. I keep count with Good Reads and, Iola, do the Good Reads challenge each year. I aim for about 120 each year. Last year I reached that goal in October, and ended up with around 150 books. It's been good to keep track of it on Goodreads.